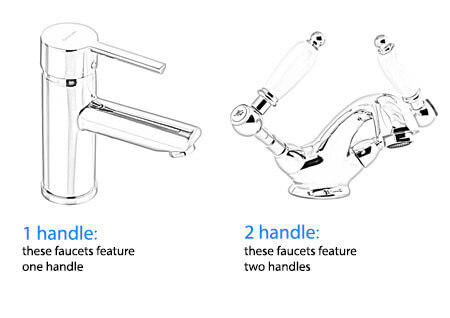 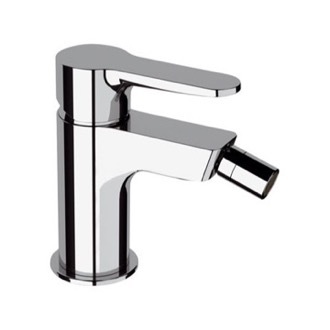 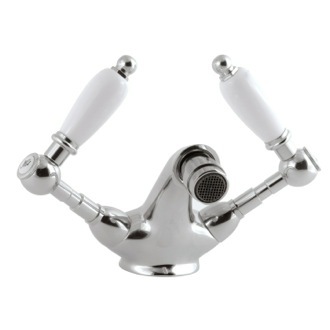 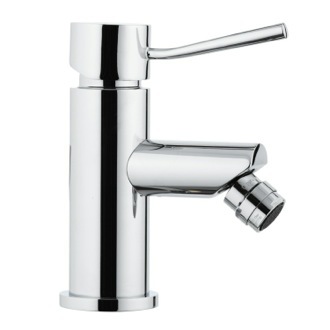 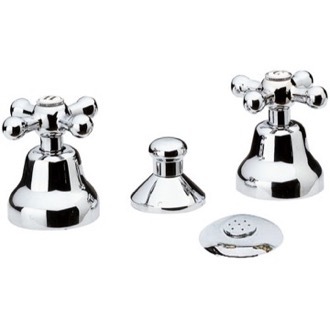 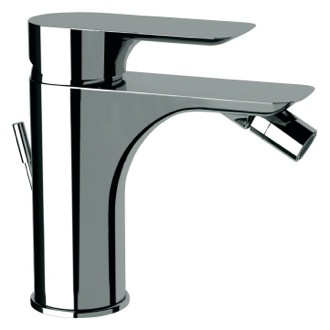 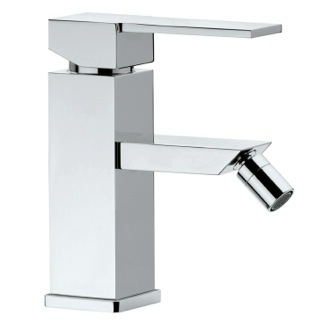 Shop our selection of bidet faucets and get FREE shipping on all orders over $99! 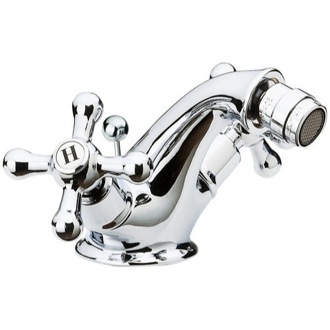 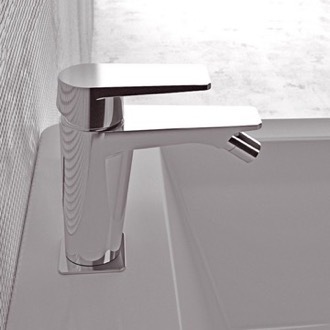 The perfect bidet faucet can take this luxury bathroom appliance from wonderful to wow. 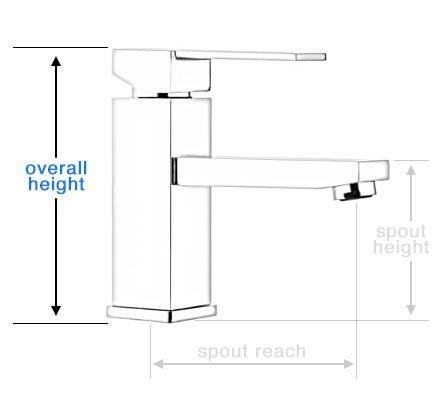 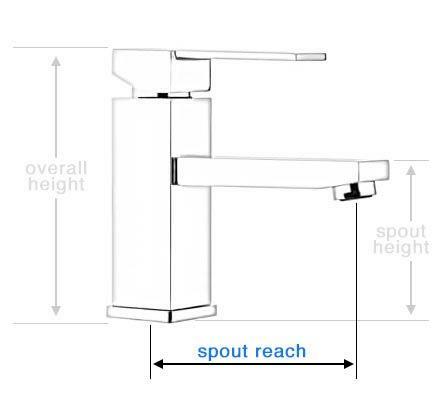 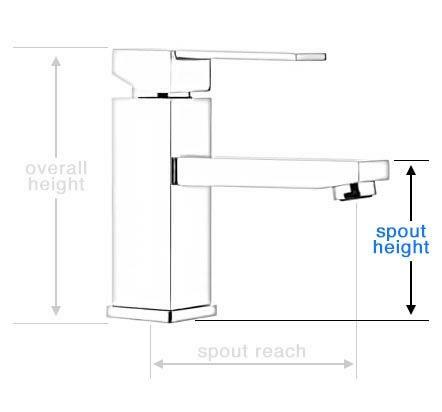 Ideally, you?ll choose a faucet specifically designed for bidet use in terms of both size and the water angle. 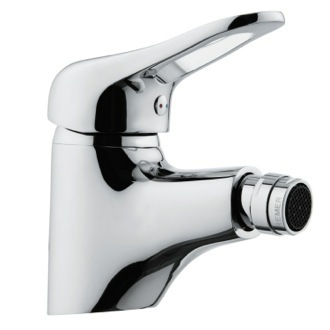 Your bidet faucet should also offer complete temperature control to get water to an ideal level of heat or cold. 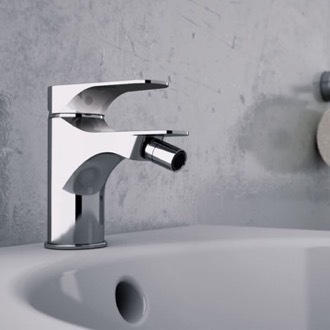 Finally, don?t forget to match your other bathroom fixtures by selecting a bidet faucet in a cool chrome, brushed nickel, or other finish.